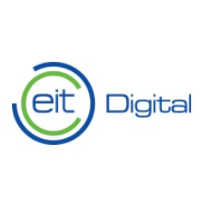 The European Institute of Innovation and Technology (EIT) has launched its third annual EIT Digital Challenge, a pan-European competition to find the most innovative start-ups in digital technology to enter the EIT Digital Accelerator. Those projects qualifying for the Digital Accelerator will have access to a team of 40 business and finance experts from 13 European cities and a hub in San Francisco. The winner in each category will receive €50,000. The deadline for application submissions is 15 July 2016.